Uniform scrub suppliers in Chennai !! 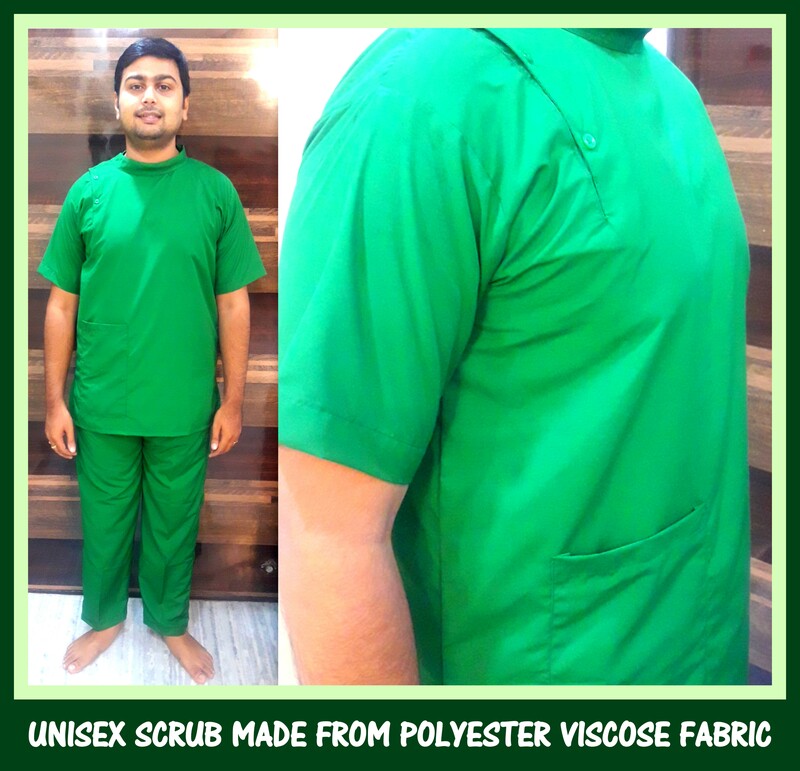 RSM Uniforms is pioneer in making uniform scrubs in different blends of polyester viscose and spun quality. The uniform scrubs made are from good blend of polyester cloth that is comfortable to wear. Here is one scrub made in customized pattern for a university in Karnataka. There are around 70 to 80 different colors of uniform scrub colors available in polyester viscose cloth and around 100 scrub colors available in spun quality. Based on your requirement we can customize the scrub provided the minimum quantity ordered is 50 pcs as we do not stock them. For your requirement of scrubs with label embossed or brand name embroidered get in touch with us now. We would be happy to help you.